Safe and predictable handling. Impressive grip levels. Good sized boot. Decent standard equipment. Only one engine choice. High emissions. Drab interior. 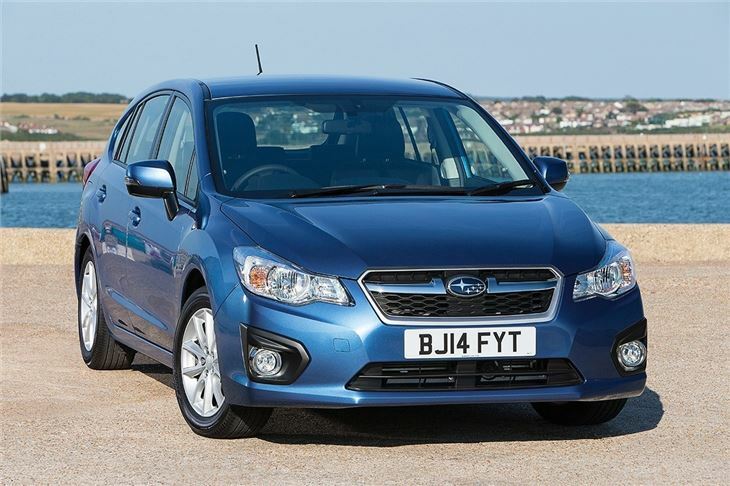 The credit crunch was bad news for Subaru. 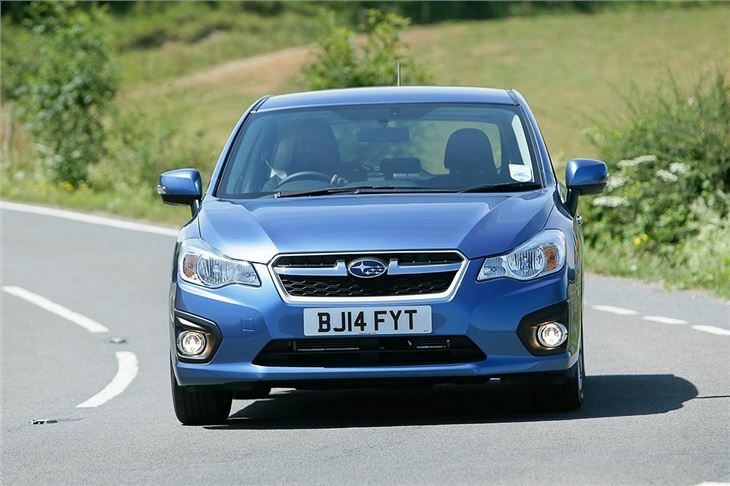 A poor exchange rate with the Japanese Yen meant increased prices and poor sales – so the Impreza hatchback was dropped from the UK line up. Now that the economy has picked up it is back on sale – though the range is limited to one engine and one trim level. All models get a 114PS 1.6-litre petrol. 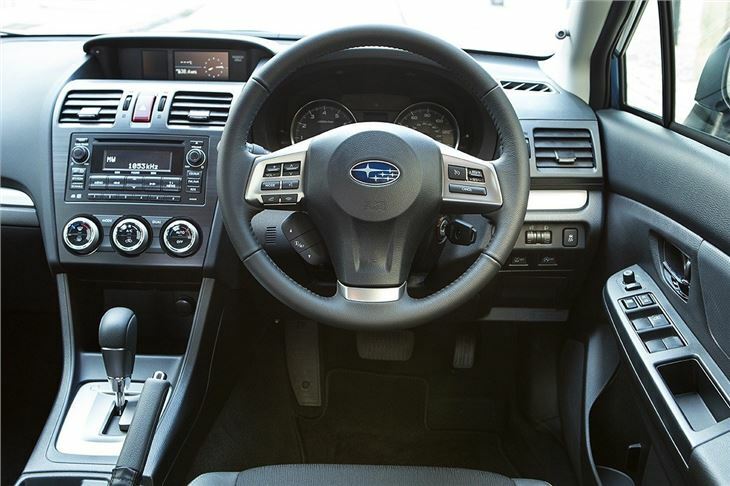 In typical Subaru style it is a boxer engine linked to full-time all-wheel drive. It’s a proper all-wheel drive system, complete with a low-range transmission boxr for particularly treacherous conditions. Subaru doesn’t offer a front-wheel drive version. 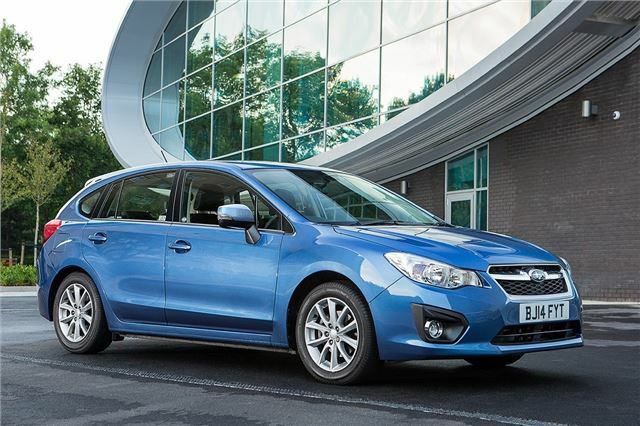 That narrows the appeal of the Impreza of course – but Subaru doesn’t expect the Impreza to be bought by typical family hatchback customers. Instead it’s aimed at the rural buyer who needs to get to and from work year-round in all weathers – and it does a very good job, with tremendous levels of grip and traction. It’s very hard to get the Impreza stuck thanks to the massive amount of traction afforded by the all-wheel drive system and on-board computers. The ride quality is good, even over rough surfaces – plus you’ll even manage some light off-roading – gravel tracks and muddy farmyards can be tackled with ease. 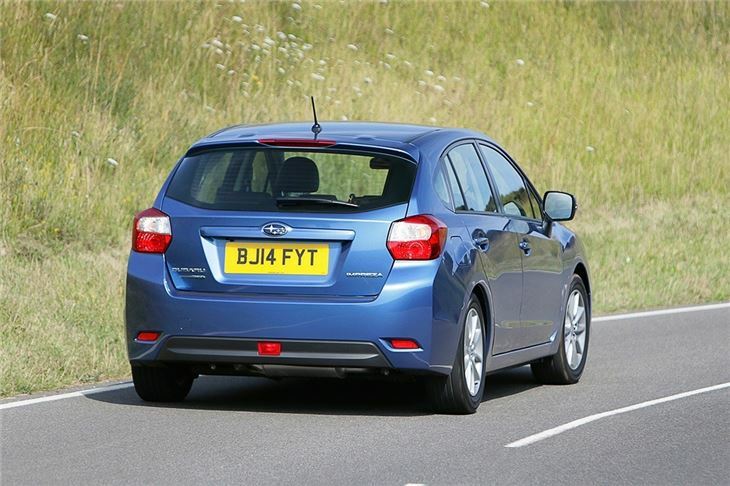 Unfortunately the Impreza is a bit of a one-trick pony. It’s a capable car, but the cabin is drab and there’s nothing remarkable about the looks or price. Furthermore, official fuel economy is poor at 44.1mpg and CO2 emissions are high at 147g/km. On the plus side, standard equipment is good. Even entry-level models get automatic lights and wipers, cruise control, alloy wheels, Bluetooth and USB connectivity. 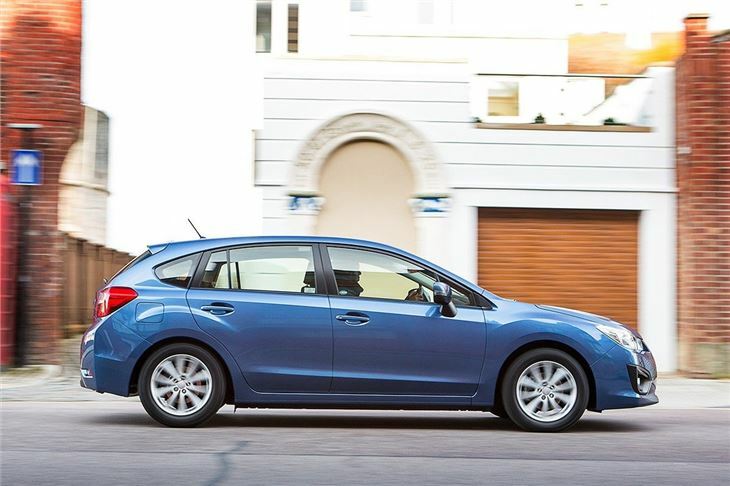 Even so, the appeal of the Impreza is limited. 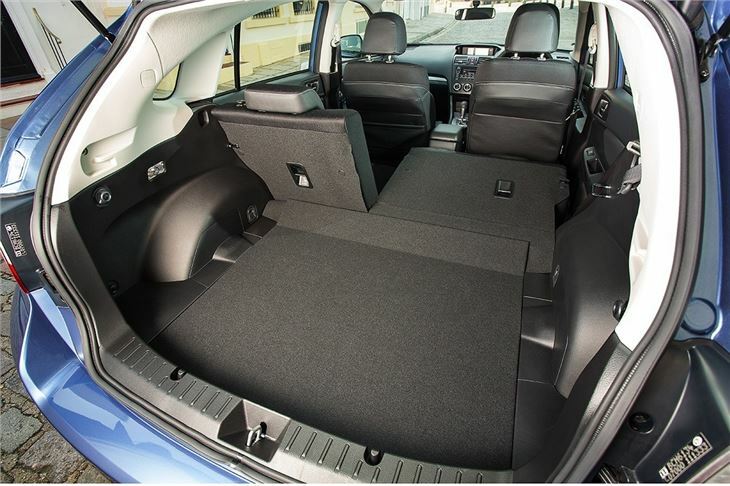 If you really want rugged, all-seasons capability in a family hatch it's a decent choice – but for everyone else there are better alternatives.